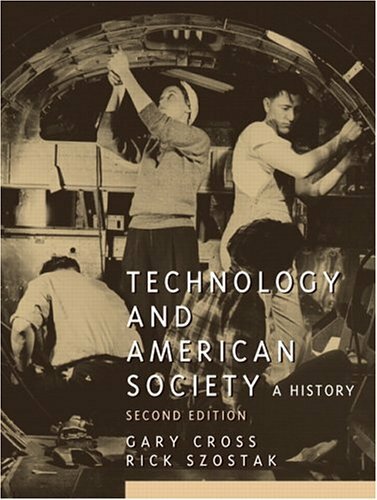 With a new final chapter covering recent electronic and technological advances, the second edition of "Technology and American Society" extends coverage of innovations in industry, home, office, agriculture, transport, constructions, and services into the twenty-first century. Offering a global perspective on the development of American technology, the text is structured around a historical narrative detailing major technological transformations over the last three centuries. With coverage devoted to both dramatic breakthroughs and incremental innovations, "Technology and American Society" analyzes the cause-and-effect relationship of change and its role in the constant drive for improvement and modernization.